‘PR is dead’, a marketing colleague said to me earlier this week. ‘No-one reads magazines anymore’, he added, ‘and no-one cares what journalists think because they can get all the information they need straight from the horse’s mouth online’. 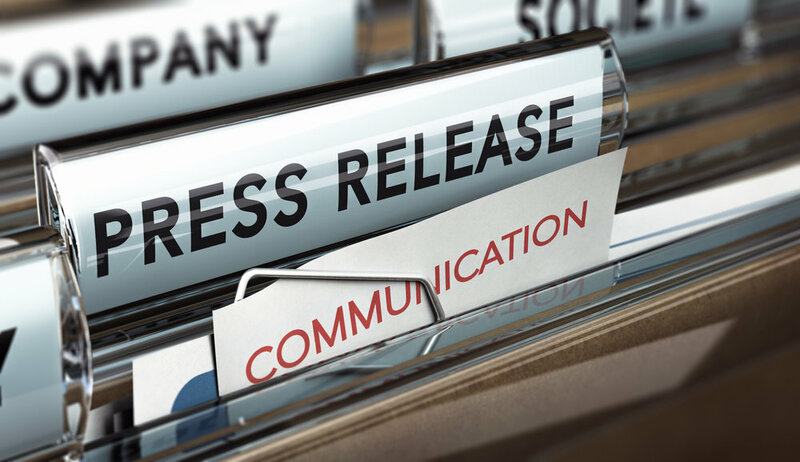 It’s an opinion that I’ve heard before, in one form or another, but rather that causing the death of a key marketing tactic, changes in the way we consume information have actually prompted a renaissance of credible, effective and engaging PR. My experience - based on anecdotal feedback and actual research – is that people do still read magazines and newspapers. They may not always read them in hard copy anymore but, in the business-to-business market at least, they do still trust the editorial integrity of trained journalists with specialist knowledge of their field. User-generated content via social media, blogs and websites is useful, but it often lacks the third party, impartial endorsement that traditional media relations implicitly provides. Rather than declaring PR dead, it would be more accurate to say that PR has been reborn. The time-served practice of gaining awareness, understanding and demand for a product or service by getting news, comment and articles in print is still as valuable as it ever was. What’s changed is that there is now so much more that can be achieved thanks to technology, trends in how our audiences access information and the integration of communication channels. For PR professionals, that means that the job is bigger than it has ever been before: not only are there more channels to utilize but PR ideas need to be deliverable across numerous platforms. So the article that appears in print needs to be shared with followers online, delivered to opt-in audiences via RSS feeds and emailed newsletters and loaded onto your website in real time. And technology is developing all the time. In consumer PR circles, the hot topic is augmented reality (AR): app-based technology that can deliver additional content by viewing a picture through a smart phone. It’s big budget, specialist stuff but the same used to be said of websites! · Remember the basics of PR: make it interesting, relevant and credible.